This course does not cover the state specific content. 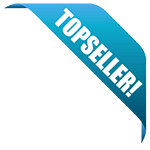 You will need to purchase a second class in order to fulfill that requirement. This 1 hour stand-alone class is intended for South Carolina licensed Mortgage Loan Originators. 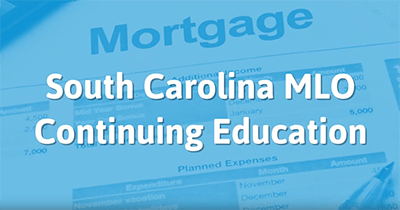 Besides a short refresher on how federal statutes affect South Carolina MLOs, the class will cover aspects of the SC Consumer Protection Code, Title 40 ( Professions and Occupations), and Mortgage Lending Amendments. This is a 1 hour continuing education course that covers the required state-specific elective, specified by the NMLS and the state of South Carolina. In the course, the student will learn about topics such as the SAFE Act and laws for the MLO, recent legal changes, the practice of mortgage loan originating, licensure, rules and violations, as well as recent change to mortgage lending law in South Carolina. This class satisfies the 1 hour portion of the MLO continuing education requirements.